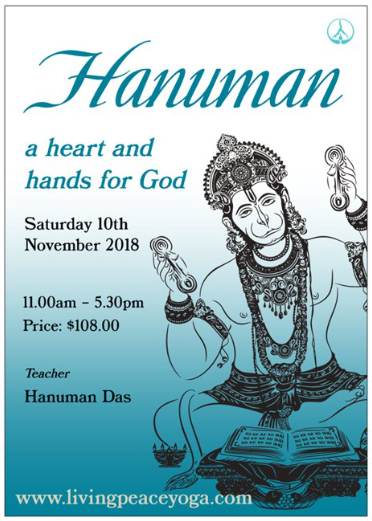 Who better to lead a course on the devotional and cheeky Hindu deity, Hanuman, than our very own, Hanuman Das (Greg Clarke’s spiritual name meaning “Servant of Hanuman”). Hanuman is one of the main characters in the ancient text, The Ramayana, and even one of our yoga asanas is named after Him (Hanumanasana). So, who is this character? How does He relate to our modern lifestyle? And how can He help us live more fully with devotion and love for the divine? Learn to chant the Hanuman Chaleesa. Understand and cultivate the qualities Hanuman embodied. 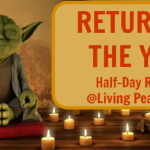 Rejoice in the life and the mythology of Hanuman. Overview of the sacred text which features Hanuman – The Ramayana.